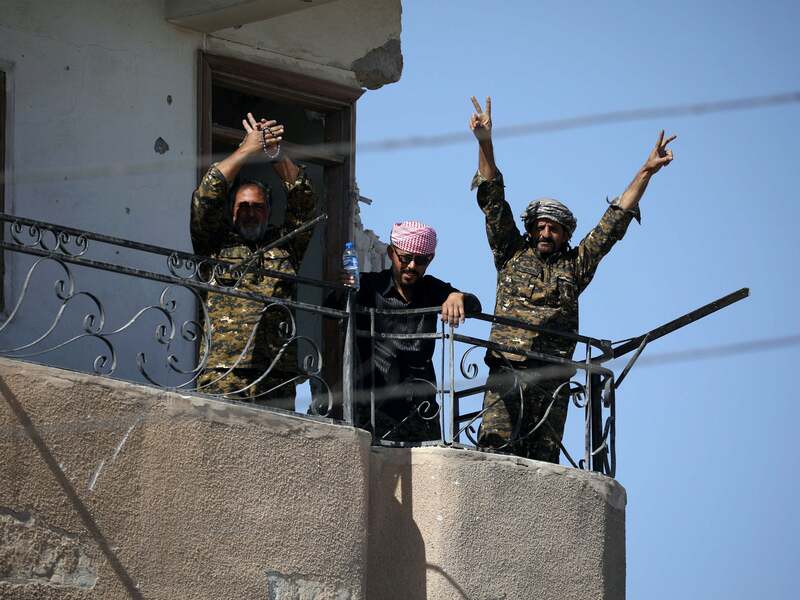 US-backed militias have completely taken Isis’ de facto capital, Raqqa, the Syrian Observatory for Human Rights (SOHR) said on Tuesday, in a major symbolic blow to the jihadist group. The fall of Raqqa, where Isis staged euphoric parades after its string of lightning victories in 2014, is a potent symbol of the movement’s collapsing fortunes. The city was used as a base for the group to plan attacks abroad.